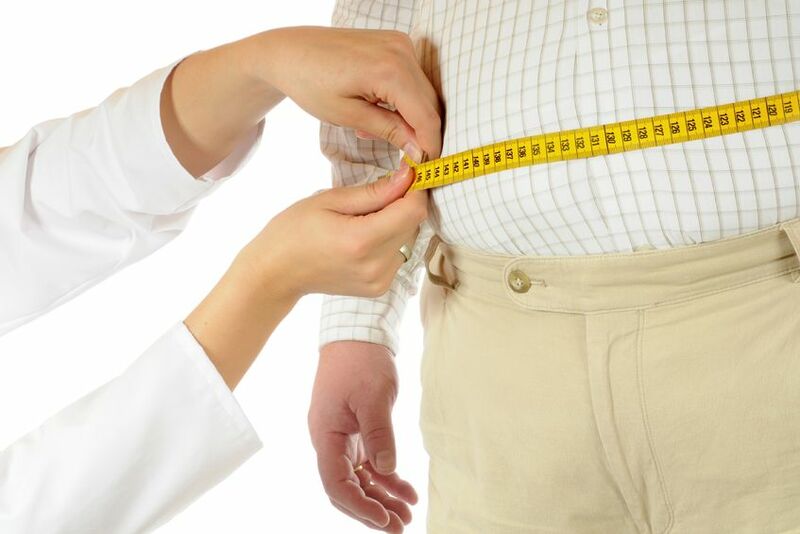 The prevalence of the metabolic syndrome (MetS) exhibits a noticeable increase worldwide during the last years. The MetS or syndrome X is a complex of interrelated risk factors including obesity, glucose intolerance, dyslipidemia (dyslipidemia is a general disorder of lipid metabolic balance involving disorders of cholesterol, triglycerides and HDL), and hypertension. These metabolic abnormalities are considered major risk factors for developing diabetes mellitus and atherosclerotic cardiovascular disease. Despite the fact that the relation of MetS to cardiovascular and vascular diseases is well explored, the association of MetS with other diseases has not yet been evaluated thoroughly by researchers. There are recent studies which have demonstrated the correlation of MetS with other disorders, such as a new study which demonstrated a clear association of MetS with male sexual dysfunction. 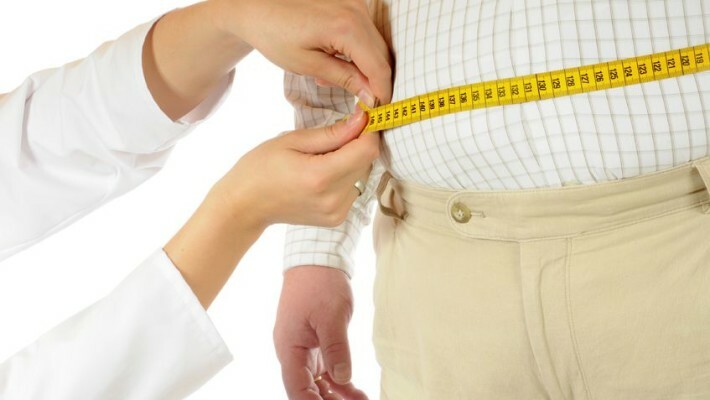 This study, conducted by the department of Endocrinology and Metabolic Clinic of Lala Lajpat Rai Medical (LLRM) College, Meerut, India, aimed to examine the correlation between Erectile Dysfunction (ED) and MetS syndrome in Indian population. At the beginning of the study, 113 patients were evaluated. The majority of them were men presented with ED and met three or more criteria of MetS. Men with established diseases such as chronic renal disease, chronic liver disease, cardiovascular disease, peripheral or autonomic neuropathy, mental illness, pelvic trauma and/or surgery and prostatic disease as well as men using drugs, consuming alcohol and smoking were excluded from the study. Furthermore, in order to avoid the effect of drugs on ED, patients diagnosed with diabetes mellitus and hypertension, were also excluded from the study, as well as patients with endocrine causes of ED. At the end, a total of 66 men were included in the study which took place from August 2013 to March 2014. The doctors, using blood tests, questionnaires, and a multiple linear regression analysis, observed that the presence of the various components of MetS was associated with ED. Consequently, the MetS syndrome works silently and can lead to more disorders than the ones already known. The findings of the study proved that the severity of ED was associated with an increasing number of metabolic risk factors. In addition, association of MetS and ED has been reported in several other recent studies. According to doctors, the establishment of strategies to prevent and control the epidemic trend of MetS and its consequences is critical. The early identification and treatment of at-risk individuals could help target interventions to improve ED². The adoption of a new lifestyle, which includes weight management, physical activity and good diet, is a key to prevent MetS and ED.